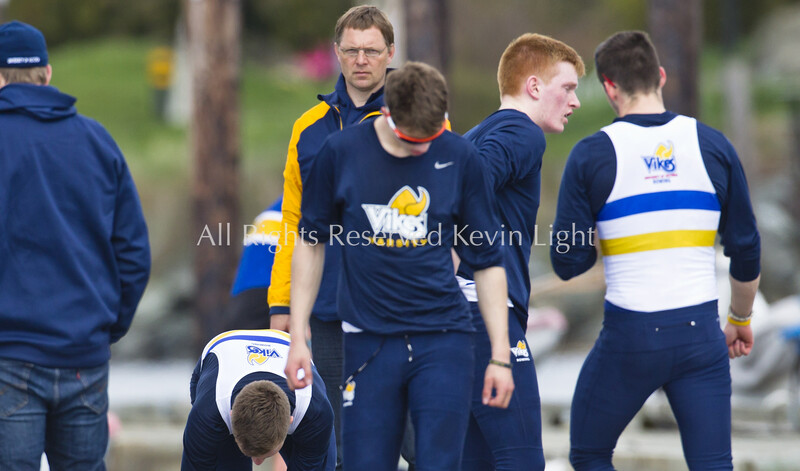 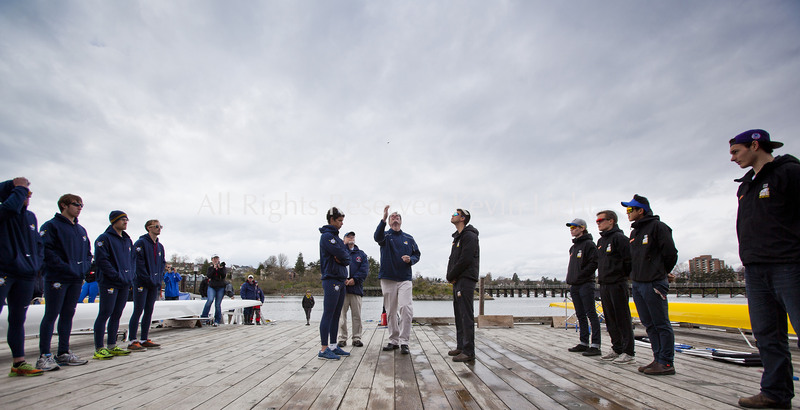 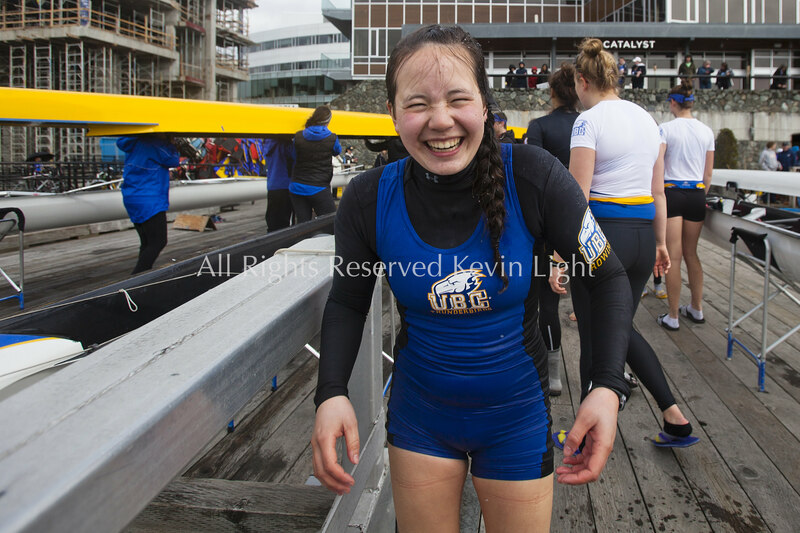 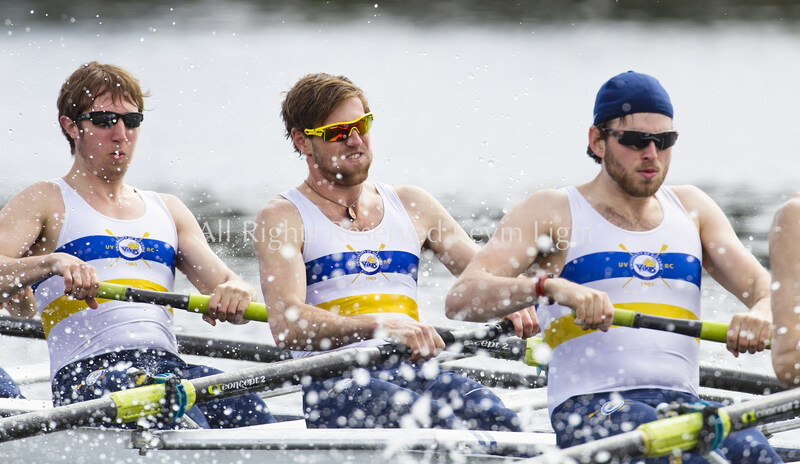 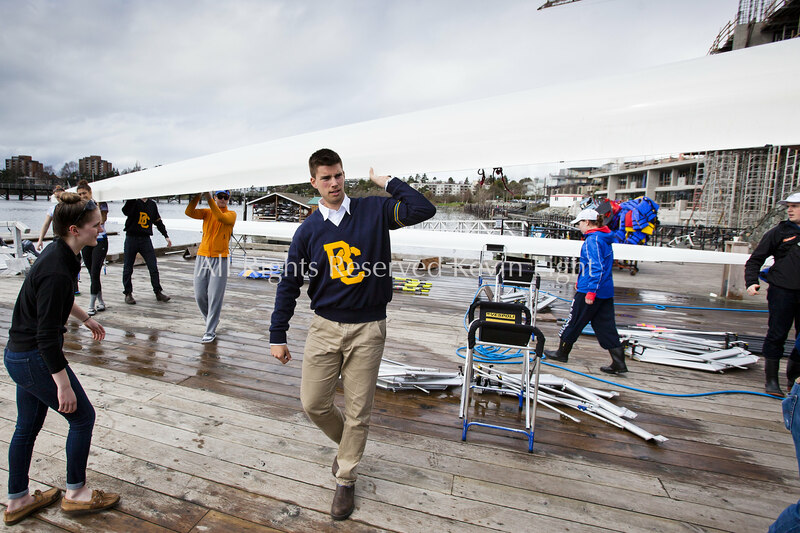 The University of British Columbia UBC varsity and reserve Mens and Women’s rowing crews vs the University of Victoria Uvic varsity and reserve Mens and Women’s rowing crews in the 2014 Brown Cup challenge duel race held along the Gorge Waterway in Victoria British Columbia Canada. 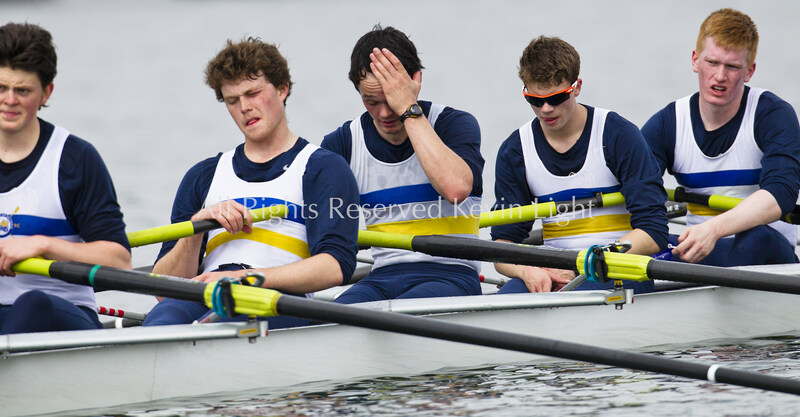 Copyright KEVIN LIGHT. 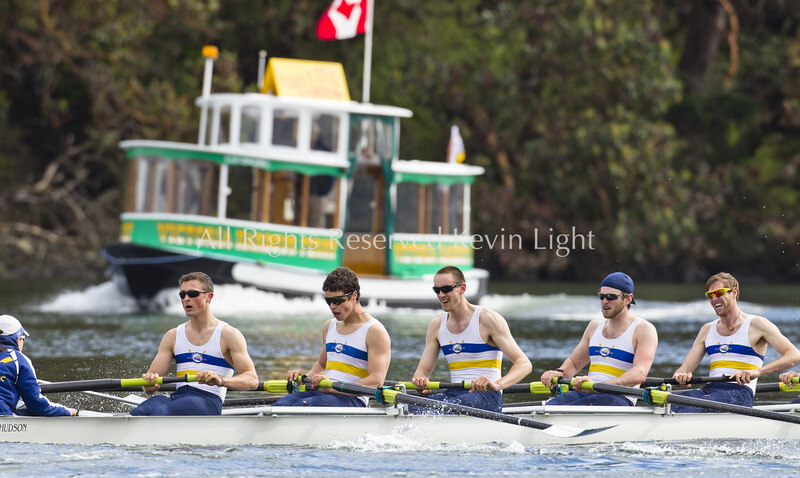 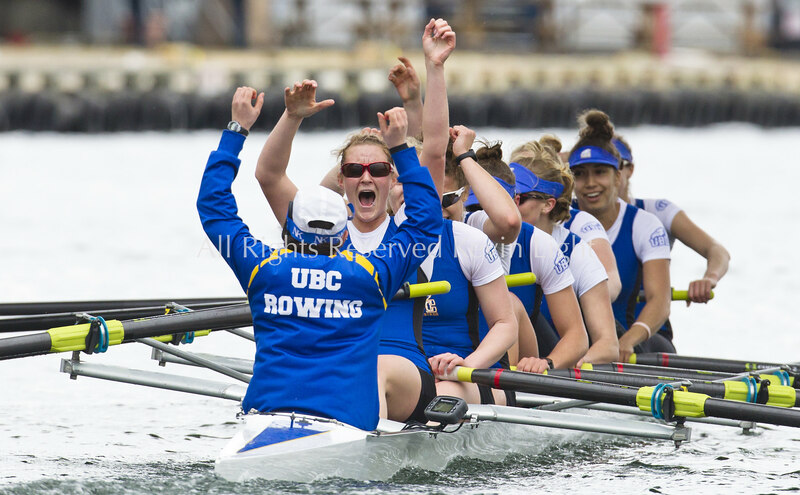 The UBC Thunderbirds reserve crew of Madeleine Chercover, Liam Brett, Harlan Dohm, Hugh Cartwright, Justin Becker, Doug Euper, Graeme Blaskovich Jaime Reston and Jacob, Derewenda celebrate their victory vs the Uvic Vikes reserve crew as they pass under the Johnson Street bridge March 29, 2014 at the 2014 Brown Cup Rowing Challenge. 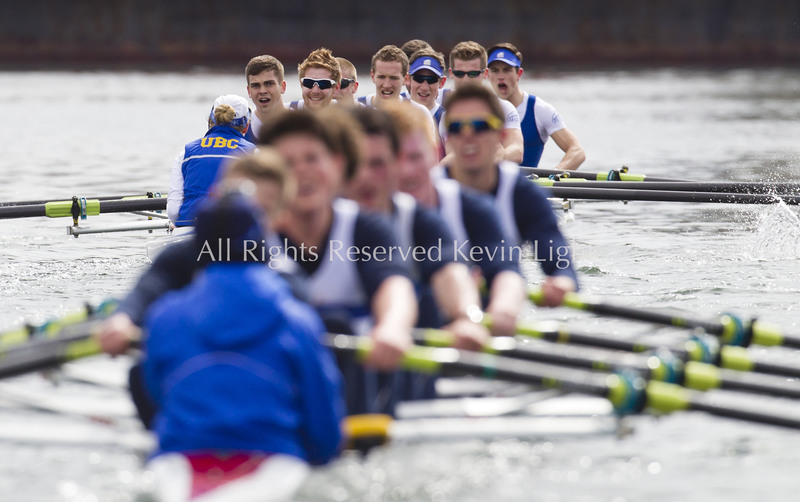 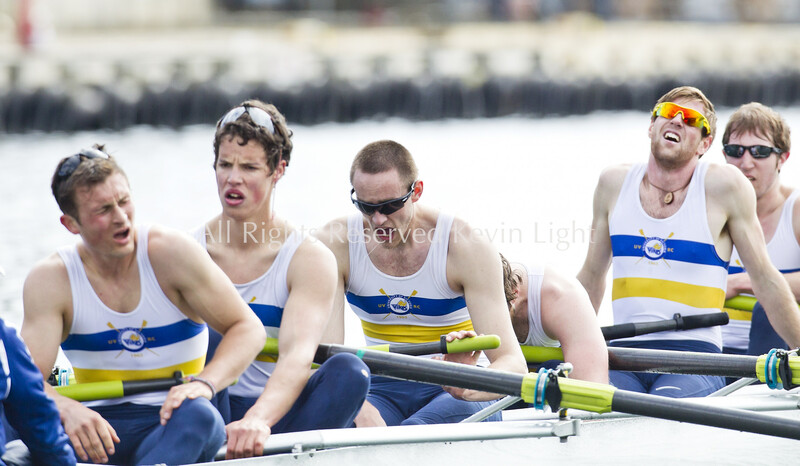 The UBC Thunderbirds varsity crew of Aaron Lattimer, Angus Todd, Evan Cheng, Rob Gage, Eben Prevec, Alex Janzen Maxwell, Ben Coull and Mark Goudie celebrate their victory vs the Uvic Vikes varsity crew as they pass under the Johnson Street bridge March 29, 2014 at the 2014 Brown Cup Rowing Challenge. 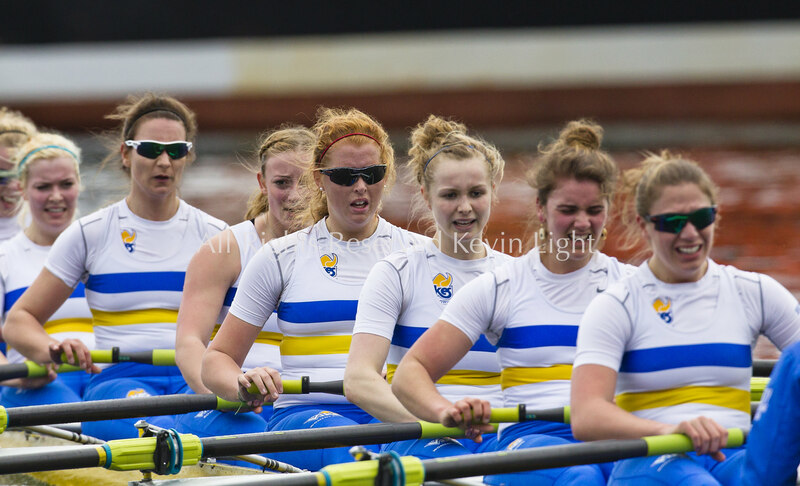 The UBC women’s varsity rowing crew of Julie Sheppard, Rachel Vukovich, Emily Gerson, Lauren Wilkinson, Hillary Janssens, Zoe Fettig-Winn, Amelie Schumacher, Katherine Enns, Molly Lai,pass under the Gorge trestle bridge ahead of the Uvic varsity rowing crew of Becky Wilder, Rebecca Becca Zimmerman, Christy Scholten, Madeline Maddy Spangehl, Jillian Legare, Maxine Chapman, Elizabeth Beth, McConnell, Catherine Slamka, Amanda Pomphrey March 29, 2014 at the 2014 Brown Cup Rowing Challenge. 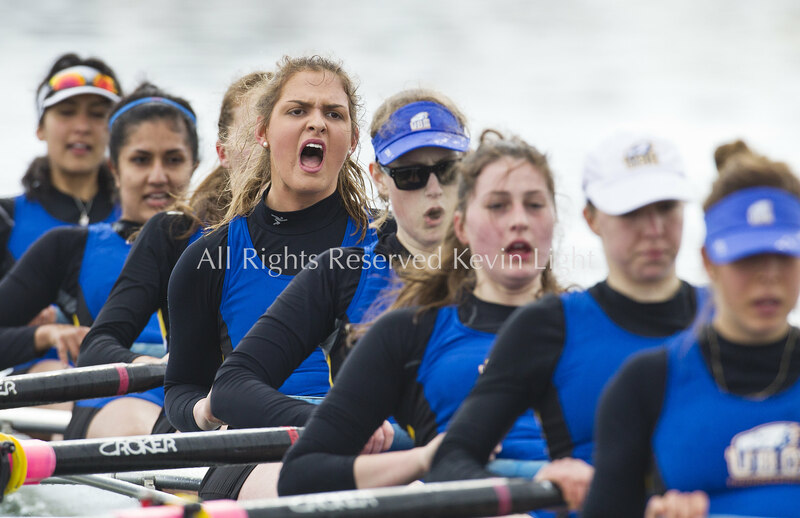 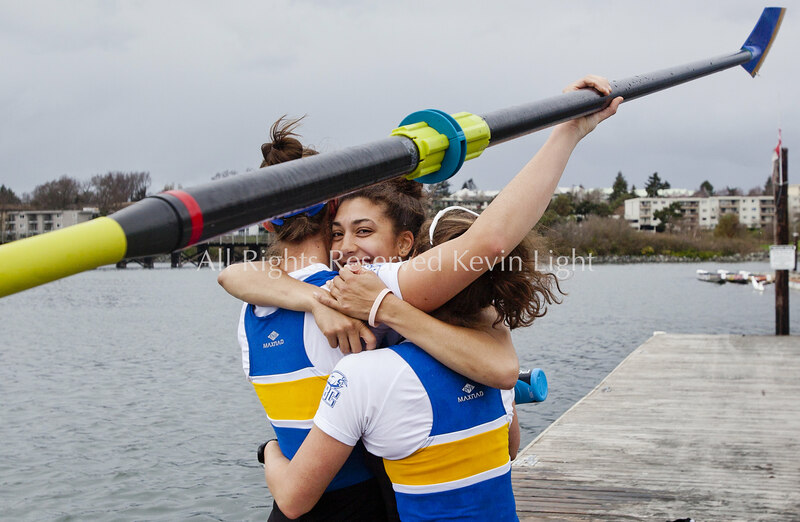 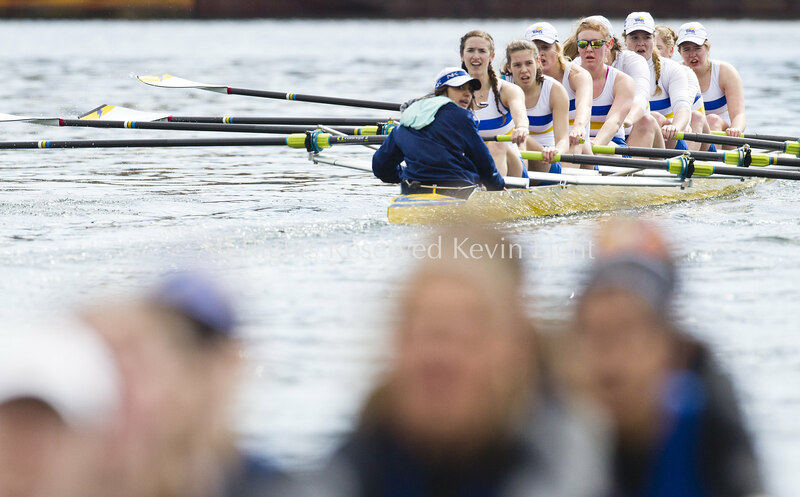 Uvic varsity rowing crew of Becky Wilder, Rebecca Becca Zimmerman, Christy Scholten, Madeline Maddy Spangehl, Jillian Legare, Maxine Chapman, Elizabeth Beth, McConnell, Catherine Slamka, Amanda Pomphrey react after crossing the finish line behind the UBC crew March 29, 2014 at the 2014 Brown Cup Rowing Challenge.